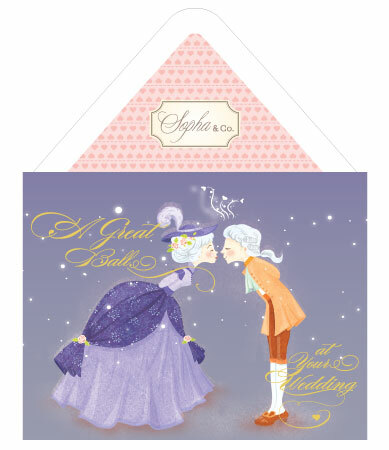 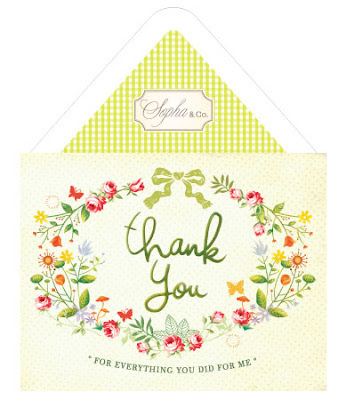 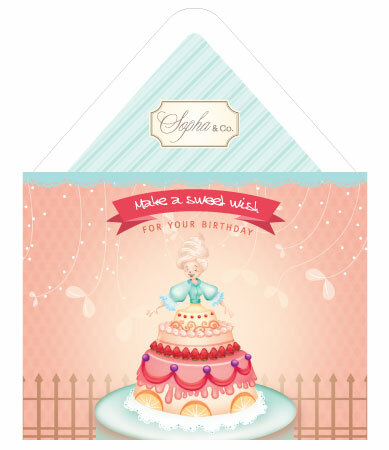 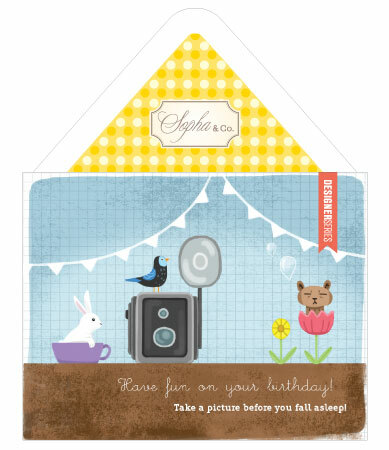 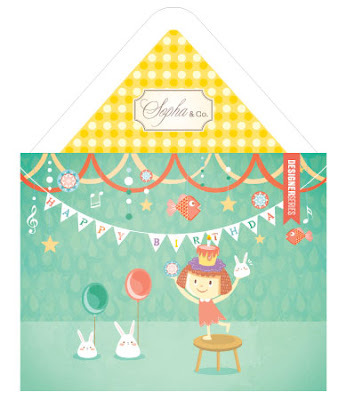 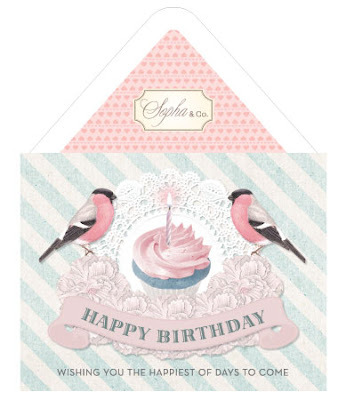 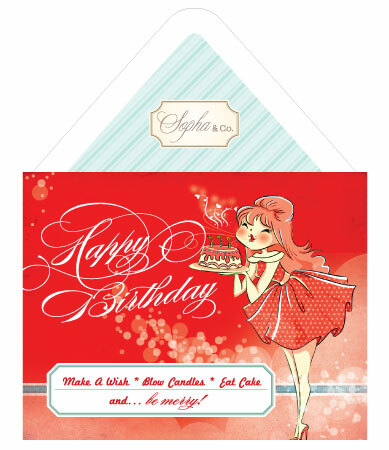 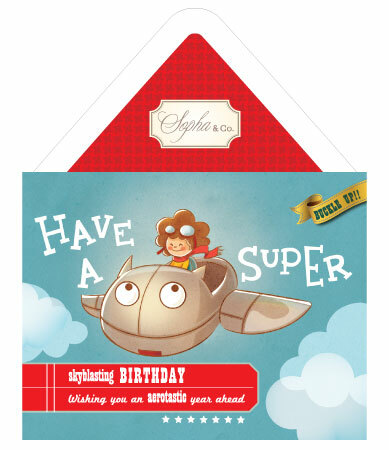 Sopha & Co.: NEW CARD COLLECTION IN STORE! 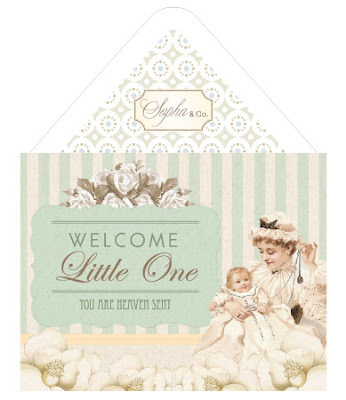 Sopha & Co.'s FIRST NEW collections of this year! 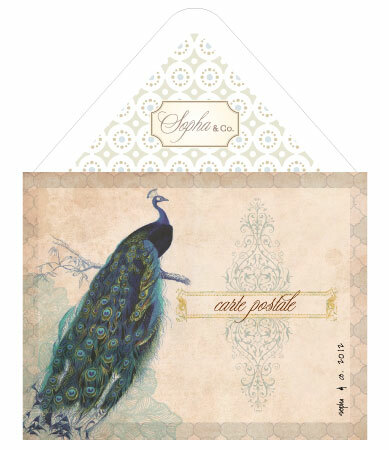 With TWO designer's series cards illustrated by Cecilia Hidayat and Juliana Tjitra, we hope to receive more submissions for the designer's series cards to be published in the next collection.